Sonshine and Broccoli is a famous Canadian band performing since 2004. Their catchy pop-rock songs and interactive shows became favorites of many families and kids not only in the GTA. Lisa Sonshine and Brock "Broccoli" Burford create music and entertain kids for many years. We often meet the band in our community. When there is a new library grand opening, festival or a charity event we are always happy to see Sonshine and Broccoli performing. This year the band released their new album called It’s Cool To Be Kind. And we had a chance to listen their new creation. The release is filled with amazing tunes, a perfect mix of different styles pop, rock and disco. 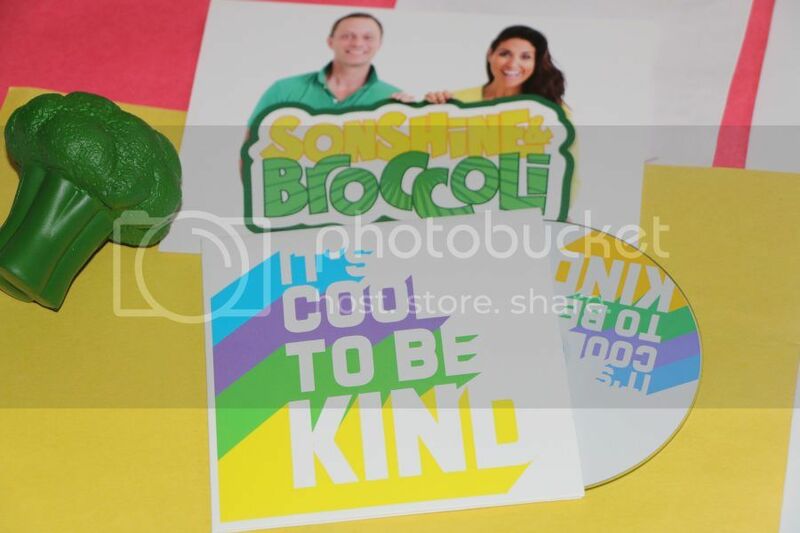 You can dance, play and sing with Sonshine and Broccoli. Besides having catchy tunes, the release sends positive messages of kindness and happiness what we all need these days. Children learn how to be thankful, enjoy being with a family and have fun together! And they also learn to clean up toys and be nice to everyone. The new album does not follow one style, it is a combination of lively songs, fast tempo and calming music tunes. The lyrics are also great, easy to remember and sing for little ones. We hope the audience will also enjoy Toronto song from the It’s Cool To Be Kind album, it is about the major city attractions and places to visit! Teddy’s favorite songs from the album are Broccoli Jam, Disco Ninja and Toronto song. 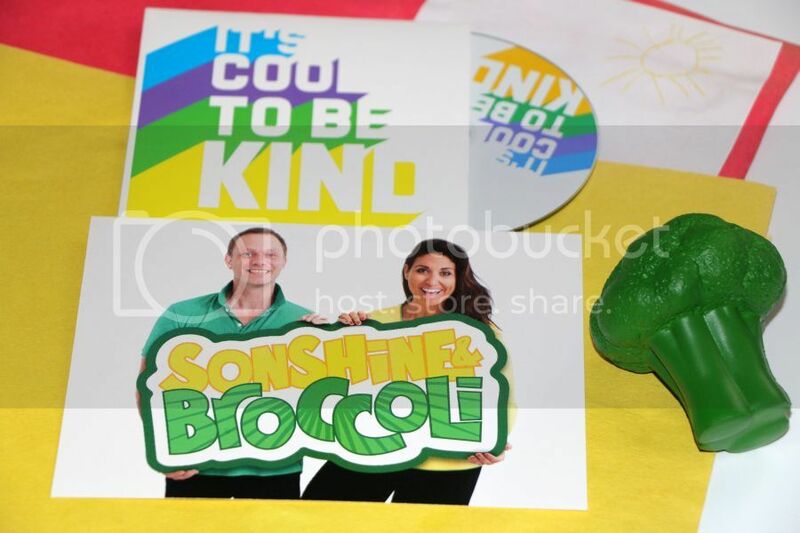 On the positive note Sonshine and Broccoli’s “Cool To Be Kind” album is submitted for Best Children’s Album and we can’t wait to see it will win at the Juno Awards this March! Visit sonshineandbroccoli.com for more information about new album, upcoming shows and live performances.